The personal computer was supposed to kill the office and liberate us from hellish commutes to the city. But the average American commute has only increased since then. Could virtual reality finally change that? Over the last year, many companies have ended their liberal work-from-home policies. Firms like IBM, Honeywell, and Aetna joined a long list of others that have deemed it more profitable to force employees to commute to the city and work in a central office than give them the flexibility to work where they want. It wasn&apos;t supposed to be this way—at least according to Norman Macrae. 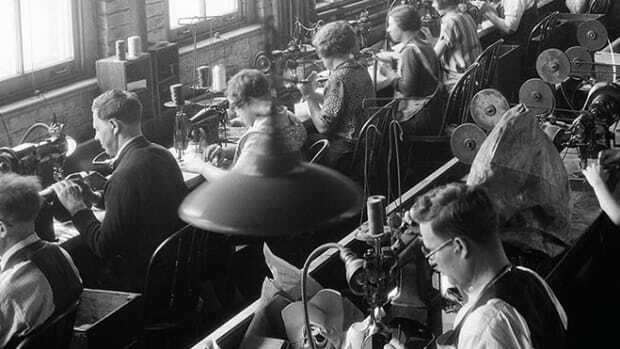 Macrae foretold the exact path and timeline that computers would take over the business world and then become a fixture of every American home. But he didn&apos;t stop there. The spread of this machine, he argued, would fundamentally change the economics of how most of us work. Once workers could communicate with their colleagues through instant messages and video chat, he reasoned, there would be little coherent purpose to trudge long distances to work side by side in centrally located office spaces. As companies recognized how much cheaper remote employees would be, the computer would, in effect, kill the office—and with that our whole way of living would change. "Telecommunications," Macrae wrote, "will alter society&apos;s patterns more profoundly than the previous and smaller transport revolutions of the railway and automobile have done." A digital America, he declared, would soon "lead the world toward the end of the urban age." Fast forward 40 years and suburban breadwinners still clog motorways in a daily trek to cities to make money. Young professionals flock to live in them for the perks of urban life. Far from the "re-ruralization" that Macrae predicted, the metropolis of the computer age has become an even stronger magnet for the physical bodies of human beings. Ed Glaeser, an economist at Harvard University who is one of the foremost experts on cities, says that predictions about the city&apos;s decline were not uncommon when he entered the profession back in the 1980s. At the time, urban centers were sinking into cesspools of poverty, blight, and crime. Since then, there&apos;s been a remarkable reversal, with waves of development and gentrification, pushing more and more poor people out and bringing more and more rich people in. Part of the story, Glaeser says, is that "Macrae didn&apos;t foresee the rise of the consumer city, the fact that millions of people would actually want to locate in London or New York—not just because there are jobs there—but because it was fun." The other part of the story is that, far from killing the urban office, computers invigorated it with new forms of work that made it even more profitable. It&apos;s true that, since the rise of the Internet, we report working from home more than we did before. But computers and smartphones didn&apos;t replace the office—they&apos;ve just kept us tethered to it when we&apos;re not there. The vast majority of us still travel to work most days: only about 2.8 percent of the total workforce says they work from home "at least half the time." 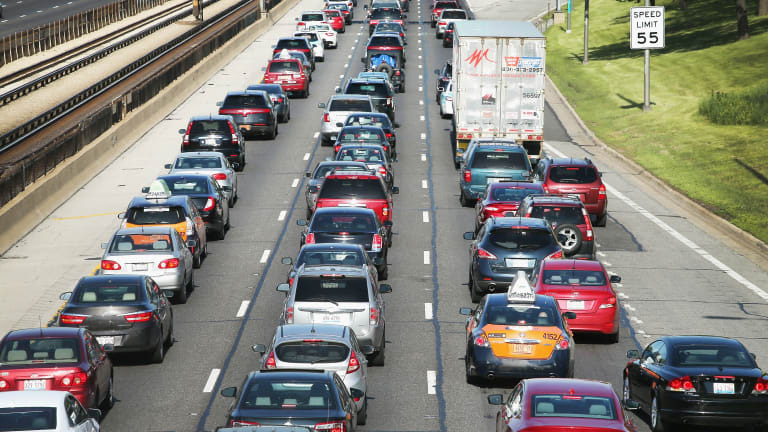 It&apos;s a reality reflected in commuting data: Since 1980, when the U.S. Census Bureau started collecting data on this issue, the average daily commute of Americans has increased roughly 20 percent, with the typical worker now commuting over 26 minutes each way. According to data from Waze, Google&apos;s traffic app, there are regions like Sarasota, Florida, and Myrtle Beach, South Carolina, where the average worker commutes over an hour and half. There are many reasons to believe commuting is stupid. It wastes resources. It&apos;s bad for the environment. It&apos;s unproductive time that we&apos;re not paid for. It costs us money. It&apos;s stressful. It&apos;s associated with higher rates of depression, obesity, cardiovascular disease, divorce, death, and a whole host of other maladies. We report we hate it more than anything else in our routines and that we&apos;re happier when we get to more regularly work from home. Why, then, must office workers continue to do it? "Even the mere belief that you are interacting with a real-time representation of another human makes you behave differently than you would if you were interacting with a computer algorithm." Social science points to the importance of face-to-face interaction for worker productivity. The principal-agent model in economics, for instance, stresses the need of employers to monitor and incentivize workers to make sure they&apos;re not slacking on the job. Studies have shown that teams who work together face-to-face, as opposed to via email, are more productive when doing complex tasks. Being physically close helps us bond, show emotions, problem solve, and spontaneously come up with ideas. That may not matter for being productive at jobs that don&apos;t require much teamwork, such as at call centers, but for the many that require collaboration, it&apos;s a big deal. Companies like IBM once embraced Macrae&apos;s worldview, but they&apos;ve learned through experience that existing technology is no substitute for the brick-and-mortar office. The Stanford University psychologist Jeremy Bailenson accepts this fact, but he dreams of a technology that can finally liberate us from the need to commute. The problem is that existing technology just doesn&apos;t convey information efficiently enough when we communicate with colleagues from afar. Most scholars who study this area, he says, are in agreement that a significant amount of information is conveyed non-verbally. Many of these non-verbal channels, like body language, facial expressions, and eye movements, are lost with email, instant messaging, and even Skype. This is especially the case when meetings involve multiple people. But Bailenson, who founded and directs Stanford&apos;s Virtual Human Interaction Lab, has spent more than a decade studying a technology that he believes could finally overcome these limitations: virtual reality (VR). When it comes to creating a virtual office so good it could eliminate the need to commute, Bailenson says, the Holy Grail is achieving what is known by psychologists as "social presence." That&apos;s the state of mind in VR in which users are able to experience digital avatars of people as if they’re actual people. Bailenson and his associates have spent a lot of time trying to figure out how to increase social presence in virtual reality. They&apos;ve found, for instance, that people perform tasks better when avatars look, sound, and even feel like flesh-and-blood human beings. Their findings support the idea that the virtual office could become a more solid business model. "There&apos;s a long line of research about social presence in VR that suggests that we tend to treat digital representations more or less as we would real people," Bailenson says. "In fact, even the mere belief that you are interacting with a real-time representation of another human makes you behave differently than you would if you were interacting with a computer algorithm." 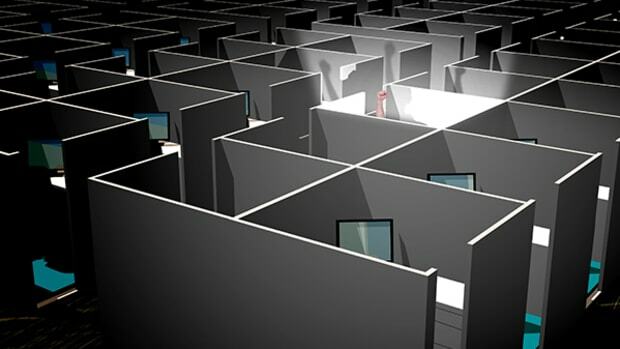 It may not be the "computer terminal" that Macrae described in his 1975 article, but could virtual reality make his vision of a large officeless workforce an actual reality? It might sound nice, but Glaeser is skeptical that virtual reality could ever kill the brick-and-mortar office. "I mean, look, when the technology really gets to the equivalent of &apos;beam me up, Scotty&apos;—where&apos;s it&apos;s really as if we&apos;re exactly in the same room—then maybe all bets will be off," Glaeser says. "But I think it&apos;s going to be hard to capture all the rich information flows that occur when people are face to face." 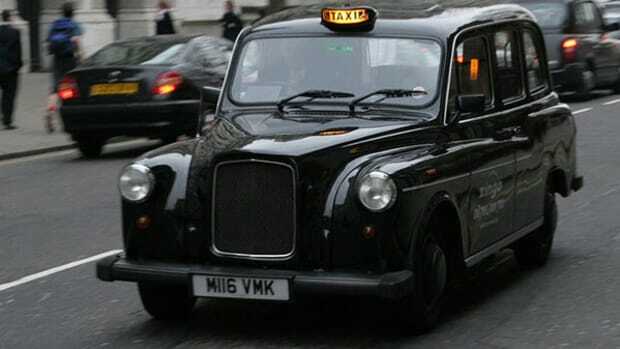 But witnessing the dramatic progress already occurring, he sees hope for those of us stuck in traffic five days a week. "If we can nail what I call &apos;the virtual handshake,&apos; the subtle, non-verbal pattern of eye-contact, interpersonal distance, posture, and other critical nuances of group conversations," he says, "then we finally have a chance to put the commute in our rear-view mirror." Virtual reality may one day prove revolutionary for commuting patterns, but that doesn&apos;t necessarily mean "the end of the urban age," as Macrae predicted with personal computers. The city offers many amenities beyond proximity to work. But if VR technology can one day produce a lifelike virtual handshake, the future of work may not be intrinsically tied to commuting for much longer. 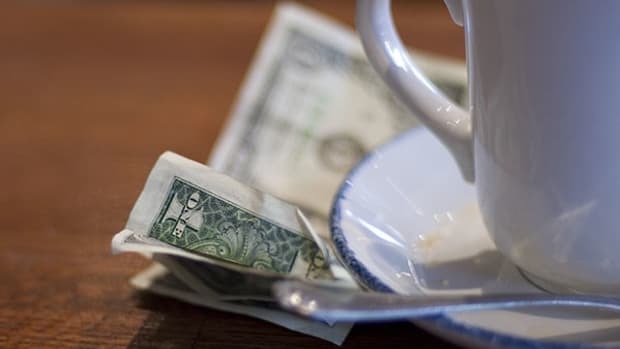 Why Do We Still Tip? A ton of money goes into something that doesn't make a lot of economic sense. Who are the world's mega commuters and what effect are they having on the cities they live and work in? 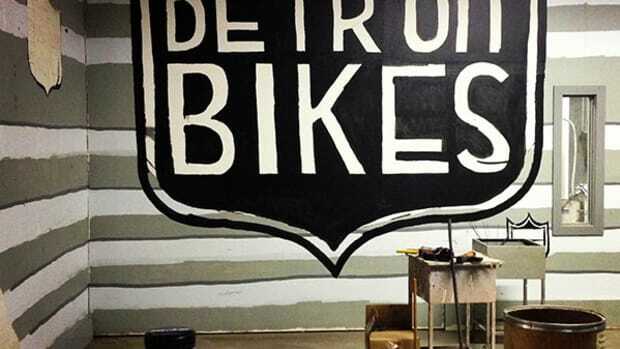 Zak Pashak's company is trying to bring the manufacturing tradition to Detroit, but instead of cars, they're making commuter bikes. 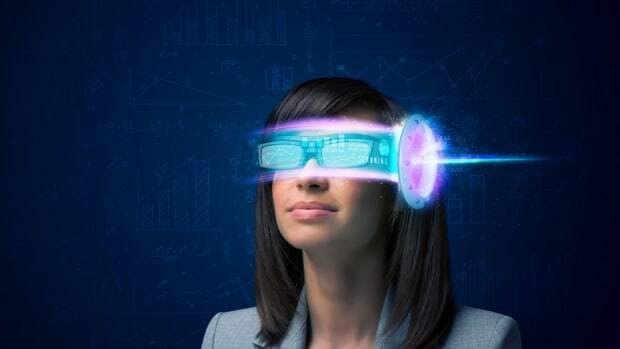 What Will We Do With Virtual Reality? It’s not just for gaming. Cheap and accessible virtual reality will soon change how we look at just about everything, and this group of novelists, artists, and designers are leading the way. New research suggests there are mental health benefits from personalizing your workspace—particularly if you don’t have a private office.